So you just noticed that this is a Leap Year in most of the world, and you want to know everything there is to know about this phenomenon. You have leapt to the right place. Actually, Leap Year isn’t exactly a phenomenon, since its existence was quite planned, and it comes around predictably once every four years. Or just about every four years, as I’ll explain later. But leap year is unconventional in the scientific worlds of calendar-making and timekeeping, in which precision is otherwise highly valued. In case you haven’t peeked at February — the coming short month that most of my friends and family routinely mispronounce as Feb-U-wary — it has a rump day, an extra day, or what astronomers call an “intercalary day” this year. It’s even called a “bissextile” day in some scientific circles that I do not frequent. To me, it’s Leap Day. Without that extra day, February 29th, every four years, the calendar would work its way out of whack over time, compared to the seasons we see outside the window. We’d look out on a Christmas Day in the Northern Hemisphere, and things would look green and sultry, like July. You’ll remember (won’t you?) that I said Leap Years come along almost every four years? That’s one of many Leap Year oddities that intrigue mathematicians, astronomers, and the rest of the bissextile crowd — but whiz past you and me. I’ll snag the reason for you, however: There’s a Leap Day every four years except those that are divisible by 100 but not divisible by 400. You have my permission to pause here to digest the previous sentence. You may use both your fingers and a calculator if it will help. The year 2000 was a leap year, but 1700, 1800, and 1900 weren’t. Nor will 2100 be, in case you stand a chance of being around 88 years from now and are interested. You’ll be taking the usual Leap Day on February 29th, 2096. But you’ll have to hang in eight years instead of four, until 2104, for the next one. February 2100 will have only 28 days. 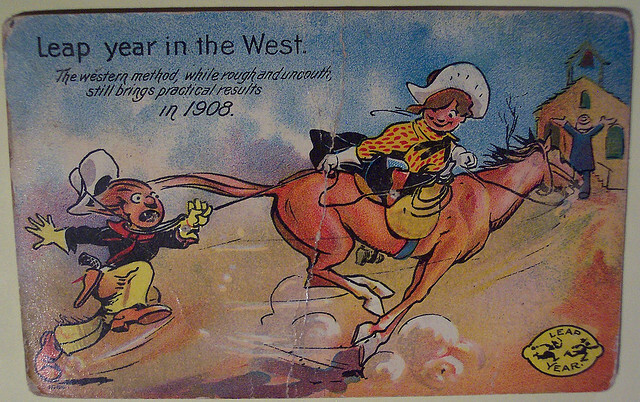 You’ll understand why, I hope, as we review the colorful history of Leap Year. All right, maybe “colorful” is a stretch. How about moderately interesting, in an intercalary sort of way? 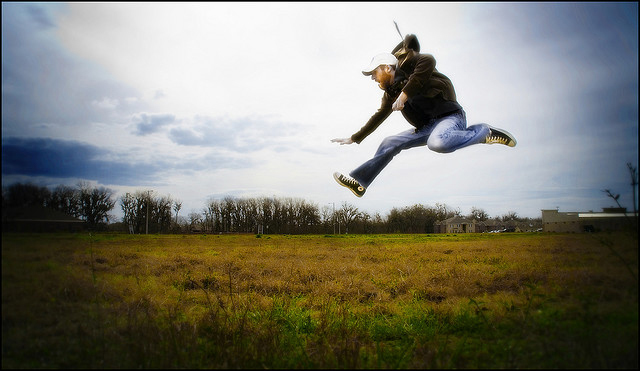 Leap Year has been around since the Egyptians came up with the idea a couple of hundred years before Christ. The Romans picked the February 29th date for Leap Day in 45 B.C., when the Julian calendar was introduced, fittingly, by Emperor Julius Caesar. He or his calendar team came up with both the regular 365-day year and a Leap Day every fourth year in an effort to standardize what had been a jumble of calendars used throughout the Empire. It took a millennium-and-a-half to change that calendar much, at least in the West. 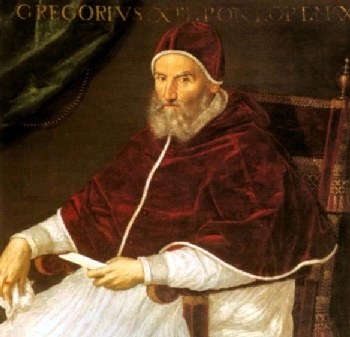 In 1582, Pope Gregory XIII — were there really 12 previous Pope Gregories? — revised the Julian calendar. It became known, not very imaginatively, as the Gregorian calendar, not to be confused with Gregorian chants. That was one of those other Gregories. The Gregorian calendar tidied things up, celestially, by instituting that “every four years except those divisible by 100 but not divisible by 400” Leap-Year wrinkle. Here’s why: We add the leap year quadrennially because it takes the earth a tiny bit longer than 365 days to make a complete revolution around the sun in one year: 365.242190 days is a little more like it. That’s .242190 days, or about a quarter of a day, that the earth is huffing and puffing to complete its rotation each year. (It’s a metaphor. Work with me.) Those quarter-days would really add up over time if we didn’t account for them every four years or so with Leap Days. But — read this closely, now — all those Leap Days actually overcompensate, just a hair, over three or four centuries’ time. So Gregory came up with the idea of cutting out a Leap Year every once in a long while. He set us up for a Leap Year every four years except in three out of four century years. 2000: yes. 2100: no. 2200: no. 2300: no. 2400: voila! The result is as close to perfect at keeping summers looking like summers and winters looking like winters as anybody had made it. How about a breather in all this? 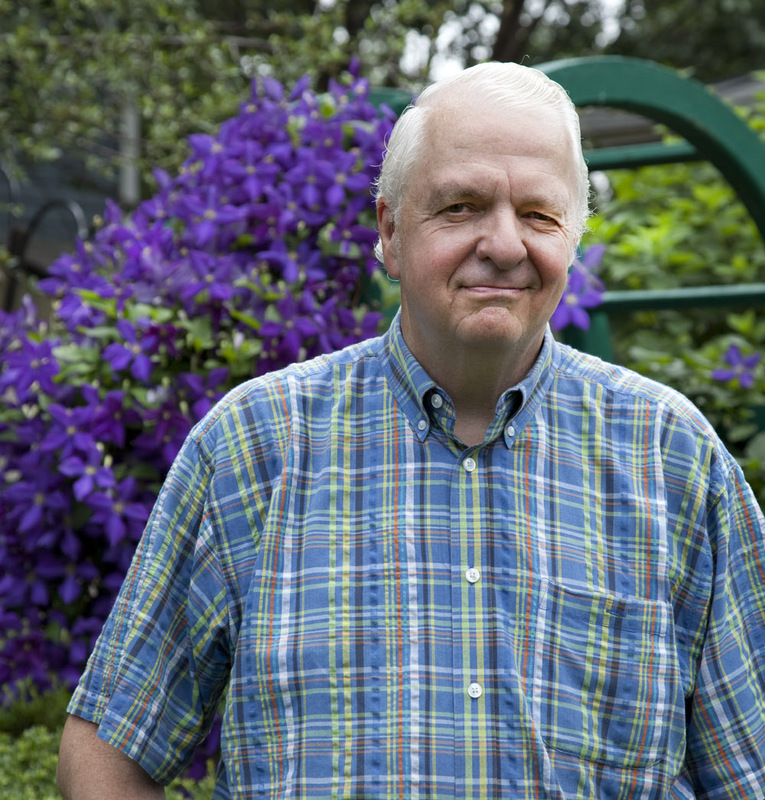 Some refreshing Leap Year factoids! 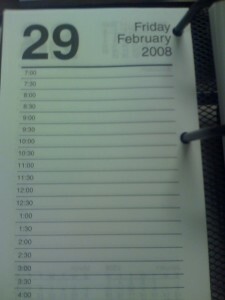 Leap Year obviously directly affects those born on a February 29th or those who marry on that date. If they’re strict about birth and anniversary days, they won’t be enjoying as many parties and celebration dinners as the rest of us. Someone born on February 29th, 2000, for instance, will be marking only his or her 3rd birthday next month. Happy birthday, you little nipper! In the show, Frederic, a gullible young pirate’s apprentice, learns that, because he was born on a Leap Day, he must serve the surly pirates until his 21stbirthday, rather than for 21 years. In other words, until he’s 84. Various oratorios ensue as a result. 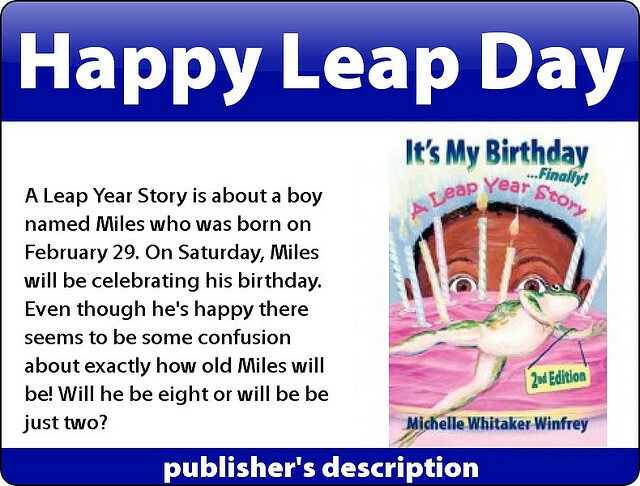 People in this predicament (or their parents) usually make up for the paucity of celebrations by marking the event on February 29th every Leap Year, and on the 28th the rest of the years. Government agencies, insurance companies, and others with highly crunchy computers, too, make adjustments for Leap Year, although skinflint financial officers and payroll chiefs aren’t thrilled about the extra day of pay. 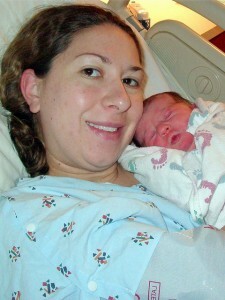 There have been instances in which people born on a February 29th have been . . . what’s a polite term . . . mistreated as a result of the happenstance of their birth. One fellow I read about had to wait several months to get a driver’s license because the computer at his state’s Motor Vehicle Administration didn’t know how to deal with his February 29 date of birth. 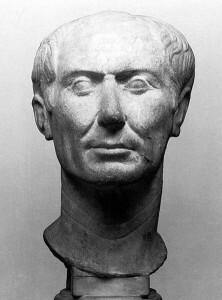 Even though he was tall for a 4-year-old, sported facial stubble, and had quite a deep voice for a tyke, rules were rules. The state doesn’t issue licenses to 4½-year-olds. • Herman Hollerith, born in 1860, for instance, invented the first tabulating machine, using punch cards. • Jimmy Dorsey (1904) became a gifted saxophonist and big-band leader. • Dinah Shore (1916) was a popular American singer, actress, and early talk-show host. • and Henri “The Pocket Rocket” Richard (1936), a star hockey player, scored 538 goals for the Montreal Canadiens. And just think, he wasn’t even 5 when he started, if you go by his birthdays. I scrounged around for big events that happened on a February 29th. There don’t appear to have been any. It seems the world kind of takes off on this extra day. This item caught my eye, though: On February 29th, 1952, the City of New York turned on the first electronic street-crossing signs. 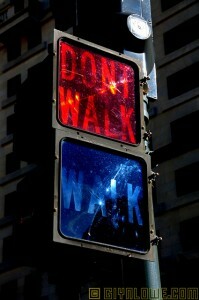 They read, simply, “WALK,” in white lights or neon, during the time that the traffic light was in the pedestrians’ favor — or “DON’T WALK,” in red, the rest of the time. I remember my fraternity brothers, back in my college days, keeping a low profile on February 29th. That’s because of an old tradition that some trace back to about 500 A.D. in Ireland. A woman later canonized as Saint Brigid of Kildare supposedly made a deal with a man who became a more famous saint — Patrick — who agreed to allow women to propose marriage to men. But just on Leap Day every four years. Stiff penalties, such as forfeiture of cattle, or maybe a shillelagh, would follow if the lads refused the propositions. Sorority women at Ohio University had great fun with this idea by proposing marriage to assorted fraternity men on February 29th, often over a pitcher of beer. I lost a fine shillelagh in 1964. But let’s get back to science. While just about everybody in the world who scratches out a calendar devises some sort of “leap” of time to keep the seasons and the calendar in balance, not everyone does it the way Pope Gregory did. The Persian calendar, for instance, sticks in a Leap Day almost every four years, but waits until a fifth year every once in awhile. The Islamic Hijri calendar, which is based on the moon’s motion rather than the earth’s trip around the sun, posts only 354 days in a typical year. 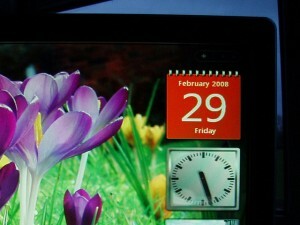 It then tacks an extra Leap Day onto the last month of the year 11 years out of 30. Some Chinese, Egyptian Coptic, Ethiopian, Hindu, and Jewish calendars add a whole Leap Month every now and then. In the Jewish case, according to the timeanddate.com Web site, “An extra month, Adar I, is added after the month of Shevat and before the month of Adar in a leap year. According to Jewish tradition, Adar is a lucky and happy month. 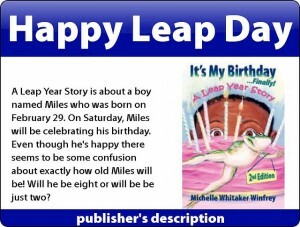 • People born on a Leap Day are called “leaplings.” Cute little leaplings! • Since 1988 — a Leap Year — the adjacent towns of Anthony, Texas, and Anthony, New Mexico, have called their twin cities the “Leap Year Capital of the World.” They did this, they admit, because nobody else had. Over the years, they’ve held festivals each Leap Year and organized a birthday club of leaplings, some of whom showed up at the festivals. This just in, though. The Anthony Chamber of Commerce, which had sponsored the festivities, just backed out, claiming a lack of personnel and money to keep it up. So if you’ve booked a trip to Anthony for February 29th, make a couple of calls. • The odds that anyone will be a Leap Baby are 1 in 1,461. That means that if you attend one of those big soccer matches at a stadium that holds 100,000 people — and you walk around a lot rather than watch the action — you could conceivably, though not likely, bump into 68 Leap Day birth persons, or whatever you call them. Popes and emperors may not be tinkering with the calendar much any more, but others are. They say our lives would be less complicated if we had a uniform calendar every single year, with the same number of days each year. No more weirdly short Februarys. They could even arrange things so that our birthdays would fall on the same day of the week every year. And that Christmas would always fall on Sunday — the Christian Sabbath. That’s exactly what two scientists at Johns Hopkins University in Baltimore, Maryland, proposed this past December . . . a little late for a 2012 rollout. Under the “Hanke-Henry Permanent Calendar,” named after Professor Henry and economist Steve Hanke, every date and day are the same each year — forever! My birthday would always fall on a Monday. Boo. Who wants to boogie on Monday? Every year would have 364 days — 30 days in January and February, 31 in March, and the same pattern each three months the rest of the year. But wait, you sharp-eyed readers are asking, what about that extra quarter-day earth’s rotation time each year that we now sop up with a Leap Day once every four years? We don’t want our springs to look like fall one day, remember? Well, not every Hanke-Henry year is identical. They, too, are leapers, if not leaplings. They create a whole Leap Week at the end of the year every five or six years. It even has its own name: “Xtr.” The minute Xtr is over, we’re to slide right back into a uniform 364-day year for the next four or five years. So even these brainy fellows couldn’t outfox the sun. You’ve probably heard of a Leap Second. This serves a similar function to Leap Year, but in the realm of timekeeping. Every year and a half or so, the international scientific service that measures the earth’s rotation decrees a 1-second halt to atomic clocks, the most accurate timepieces ever used. For reasons I wouldn’t even try to explain, the Earth’s rotation is almost imperceptibly slowing. (Global warming?) So we need to tap the brakes on atomic clocks to keep them synchronized, or close to it, with what’s happening underneath us all. But representatives of many of the world’s governments met this very week in Geneva to consider scrapping the leap second. Why? Because the act of stopping and starting the delicate timepieces is imprecise and might, they feared, be adversely affecting the clocks’ accuracy. The delegates’ decision was just handed me! They decided not to decide, pending further study. I thought it would be neat to close this expedition with an apt or funny Leap Year quotation. Unfortunately, I couldn’t find any. If you know of one, send it in . . . before February 29th. Paucity. A shortage or scarcity of something. Shillelagh. A shortage or scarcity of something.